What should d-town’s most important project look like? 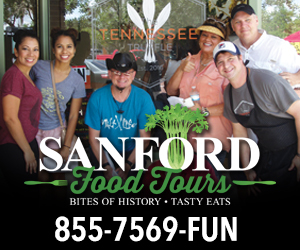 If you’re interested in the future of downtown Sanford, then mark your calendars for an important meeting scheduled for Saturday, April 9. 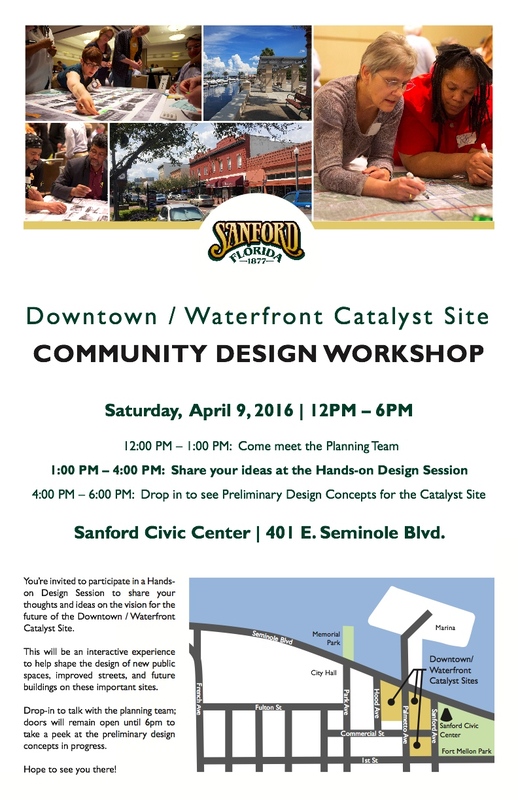 The city of Sanford and Torre Construction and Development LLC are hosting a Design Workshop for the Downtown Waterfront Catalyst Site on Saturday, April 9 from noon to 6 p.m. at the Sanford Civic Center, 401 E Seminole Blvd. Noon to 1 p.m. – Meet the Planning Team. 1 to 4 p.m. – Share your ideas at the Hands-On Design Session. 4 to 6 p.m. – Development of Preliminary Design Concepts for the Catalyst Site. You do not have to stay for the entire 6 hours. Feel free to show up when you can, or leave as you need to. Residents and business owners are encouraged to attend to provide input and take part in the design process. Or stay home and write snarky, misinformed comments on Facebook, a far less effective way to participate in the future of Sanford. The project, referred to by city officials as the “catalyst site,” is considered a once-in-a-generation project that would jump-start new construction downtown and better connect 1st Street to the waterfront. The site is 5.5 acres of city-owned land. It includes the 2 full city blocks, stretching from 1st Street to Seminole Boulevard between Palmetto and Sanford avenues. It also includes the parking lot on the east side of the Seminole County Civil Courthouse. The site is almost 3 city blocks. Not counting the site, there are about 100 acres of developable property in downtown and the immediate surrounding area. 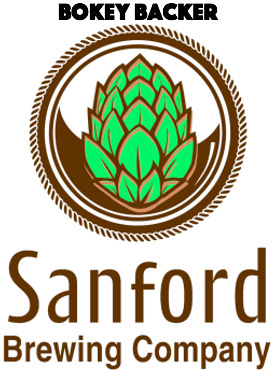 Sanford is growing nicely. In my opinion, and the opinion of many friends in the area, downtown Sanford could use some more up-beat, one of a kind, inexpensive clothing shops. Not touristy clothes, but items to get people that live in the area to go shopping “downtown”. Hope you’ll attend the meeting and share your idea! 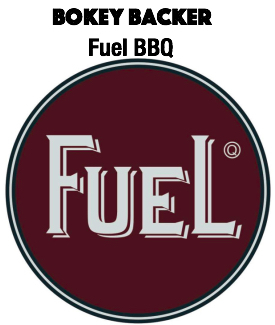 An amazing opportunity to energize the Sanford downtown and waterfront! I would love to see 1) a health and fitness center integrated with the water. Perhaps a YMCA which is focused on community health, and health-related community events. 2 ) an organic focused grocery store such as Fresh Market or Trader Joes. Thanks for your input! 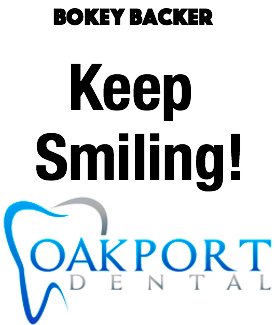 Hope you can make the meeting on April 9.